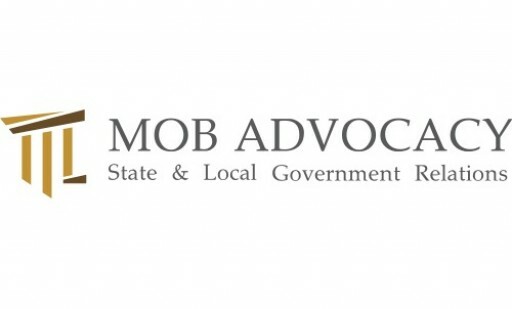 MOB Advocacy is a full-service, nationally-scoped state and local government relations firm. We design and implement legislative, regulatory and procurement solutions tailored to meet any organization's unique needs and specific goals. MOB Advocacy will attend in the NCSL's 2014 Legislative Summit in Minnesota. Highlights include participation in the "Leveraging IT Investments to Strengthen Government" project meeting and launch of LegiNation's new regulatory tracking product. Sign up for email updates from MOB Advocacy.